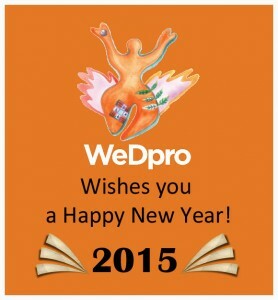 Home > Uncategorized > New Year's Greetings from WeDpro, Inc.
As the holidays end and WeDpro offices reopen, we wish you a very Happy New Year! We sincerely thank you for your support in 2014. Please support us in 2015 as we continue to work healthymanviagra.com hard to defend and advocate for the human rights of women, children, and their communities in the Philippines.